So today I’ve got some very exciting news because there’s not one, but two more publications up for pre-order. 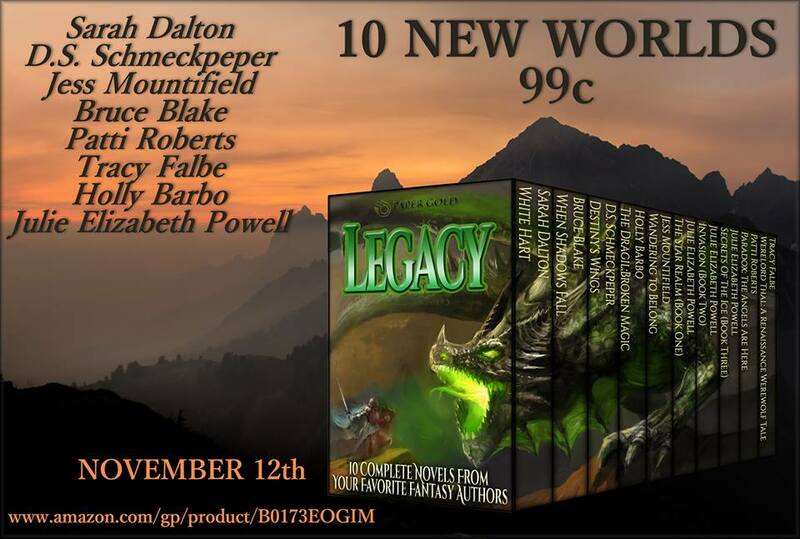 Legacy is out on Nov 12th as the very pretty picture says! That’s just over two weeks away. Not only is Wandering to Belong one of the favourite fantasy stories I’ve written but it’s also with 9 other great stories and all of them for only 99c/99p! You can pre-order in the US here and in the UK here. There are some really awesome stories in this set, including a full trilogy so don’t miss out on the bargain. 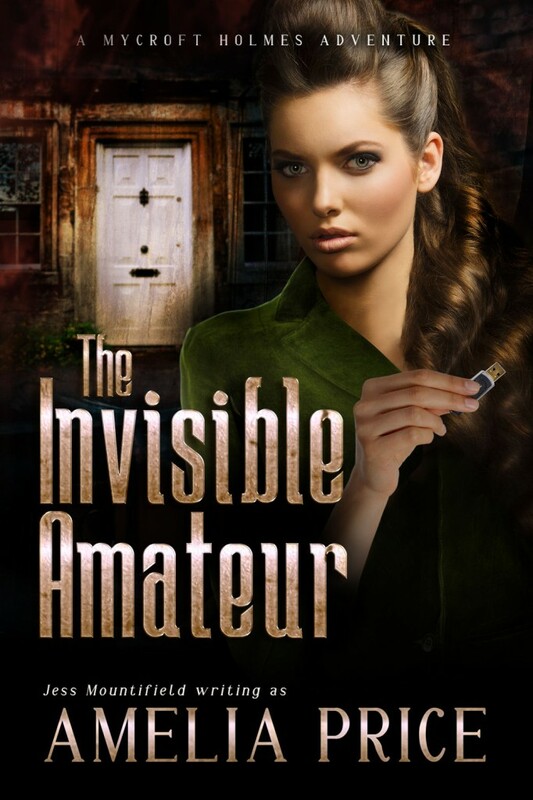 Also available to pre-order and being released a month today is the third ebook in the Mycroft Holmes Adventures series. You can pre-order the ebook on Amazon here. If you haven’t yet read the first book in the series, that’s also on offer at the moment and is only 99c/99p! You can pick up a copy of that one here, and the second book is available here.